Our blocked toilet plumbers are available 24 hours a day, and we aim to respond within an hour.  You won't have to wait long before one of our toilet blockage plumbers is expertly unblocking your toilet, whether your toilet cistern is overflowing or you have a blocked urinal at your Essex business. We offer completely free quotes for toilet unblocking in Essex. Call us via our free phone number to discuss your needs, and we could be at your home or business sooner than you expect. At ALK, we know the best methods of of handling leaking toilets. We understand the different variations that you may come across.  Whether your toilet has a crack in the bowl, an overflowing cistern system or if the water inside the bowl has overflown, we know how to handle it. 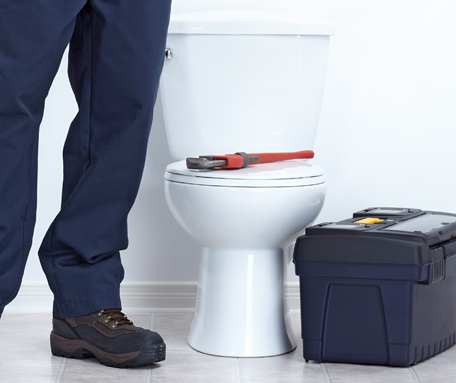 Our plumbers are available 24 hours a day, 7 days a week to handle your leaking toilet. We try to respond as soon as we can to all leaking toilet calls we get, so you should be waiting long when we call. Clogged toilets can stop you from having a relaxing and peaceful evening. They let off poor smells and can leave you feeling quite embarrassed, especially if you have company over. At ALK, we have an expert team specially trained to handle clogged toilets in Essex. Whether you’re based in Southend, Basildon, Billericay, Brentwood or Chelmsford, we offer our clogged toilet service to you, to help you in the case of an emergency. Sometimes toilets are unfixable. Whether you’ve got a broken toilet bowl or a completely damaged toilet system. Sometimes a toilet replacement is needed. We understand how difficult replacing a toilet can be so that’s where the team at ALK come in. ALK toilet replacement service completely strips your bathroom from your old toilet bowl, and replaces it with a brand new bowl, leaving your bathroom looking as new as possible. 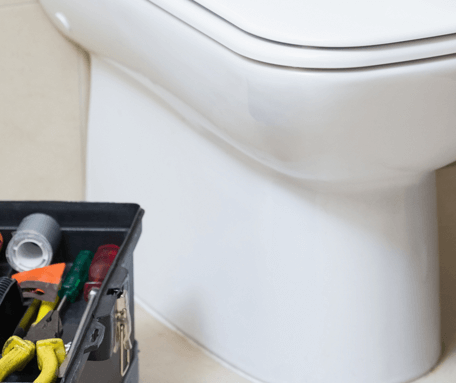 Replacing a toilet is something that our plumbers are specifically trained to do, we can guarantee that we can provide the best service throughout the whole of Essex. We all have problems with our toilets every so often, so it’s important to find ourselves some local plumbers we can trust. At ALK, we have an extensive knowledge on toilets and any toilet problems you may come across. Whenever we have toilet problems, it’s important to seek help straight away, even if you feel like you can handle the situation yourself. This is down to any underlying problems that may be affecting your toilet that you could miss, potentially making your toilet problems worse. Call ALK Plumbing on 0800 328 2489, for expert advice on any toilet problems you may come across. Brentwood, Chelmsford, Dunmow, Braintree, Ingatestone, Maldon, Billericay, Wickford, Pitsea, Westcliff-On-Sea, Thorpe Bay, Shoeburyness, Rochford, Stanford-Le-Hope, Leigh-On-Sea, Laindon, Langdon Hills, Corringham, Basildon, Southend, Rayleigh, Grays, Upminster, Benfleet, Romford, Hornchurch, West Horndon, Colchester, Barking, Ilford, Loughton, Redbridge, Dagenham, Woodham Ferrers, Harold Wood, Woodford Green, Burnham, Witham, Harlow, Mersea, Ashingdon, Aveley, Canvey, Chafford Hundred, Danbury, Purfleet, South Woodham Ferrers, Tilbury.